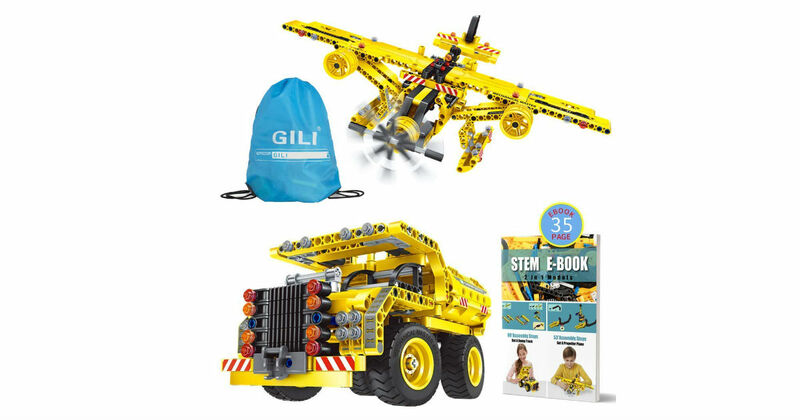 Hurry over to Amazon to score this Gili Building Toy Set for only $20.99, regularly $59.99. This building set includes 361 pieces. Challenge your kids to build creative designs. It is a perfect toy to encourage learning of mechanics and engineering in young children.